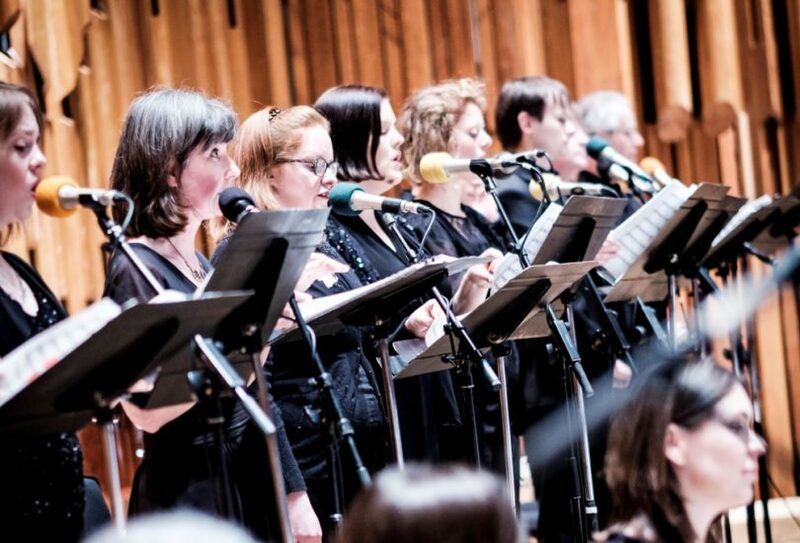 Britten Sinfonia Voices is a professional vocal ensemble established in 2011 that reflects the artistic vision and range of one of Europe’s leading chamber orchestras, Britten Sinfonia. 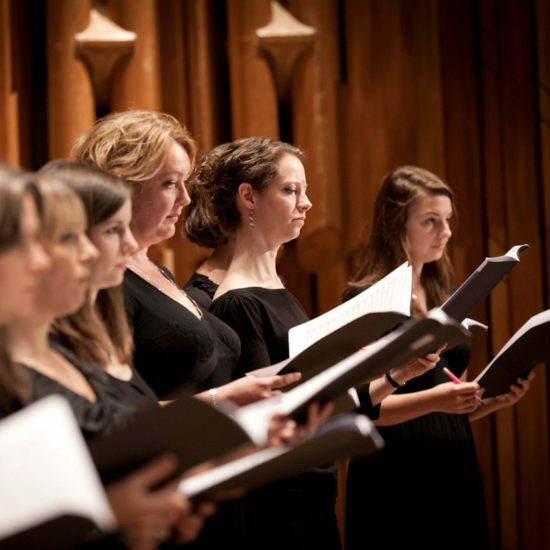 Britten Sinfonia Voices consists of some of the finest professional voices – both emerging talent and experienced singers – a combination in keeping with Britten Sinfonia’s ethos: The group is equally adept at performing repertoire from the Baroque to the latest new music and is directed by the acclaimed choral conductor and singer, Eamonn Dougan, who carefully selects and prepares the Voices for each project. 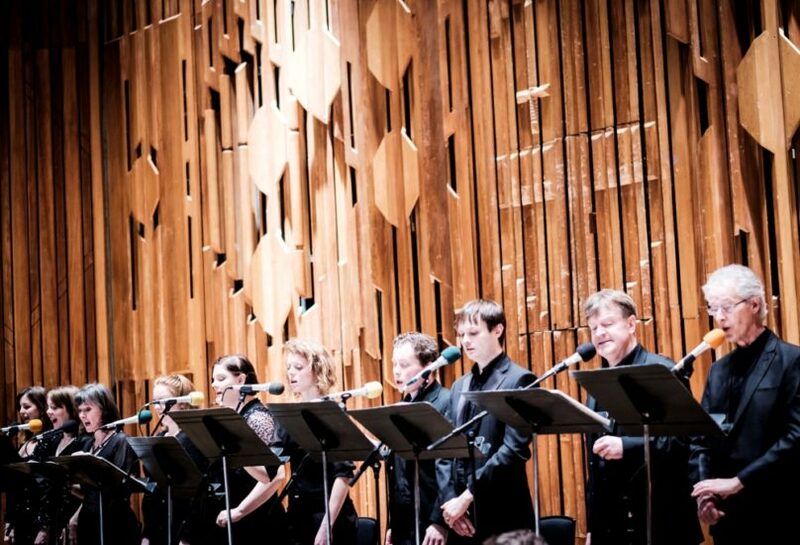 They have performed a wide range of works including Mendelssohn’s Elijah, L’enfance du Christ by Berlioz and premiered new works by Nico Muhly and Eriks Esenvalds under conductors including Sir Mark Elder, Baldur Brönnimann, Clark Rundell and Andreas Delfs. 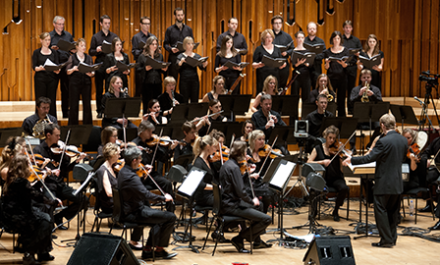 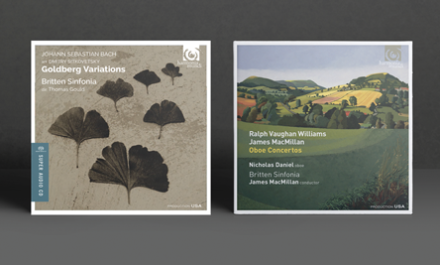 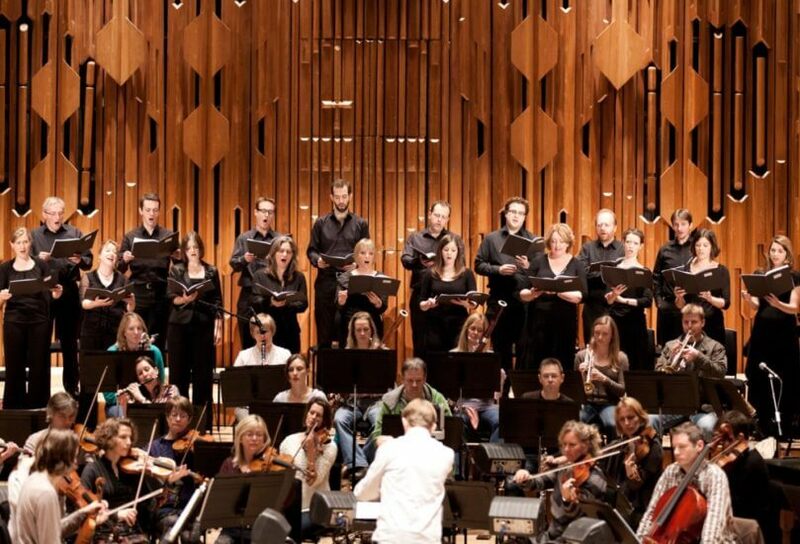 During 2013-14 Britten Sinfonia Voices performed concerts celebrating Sir Harrison Birtwistle’s 80th birthday and toured Bach’s St John Passion to venues including London’s Barbican Centre and the Amsterdam Concertgebouw. 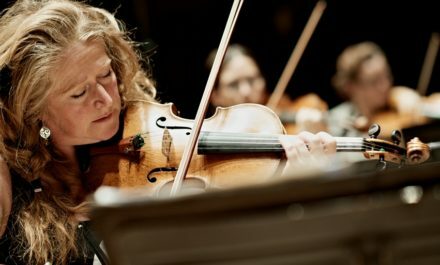 They also made their debut at Wigmore Hall in a new work by Roderick Williams as part of Britten Sinfonia’s award winning At Lunch series. 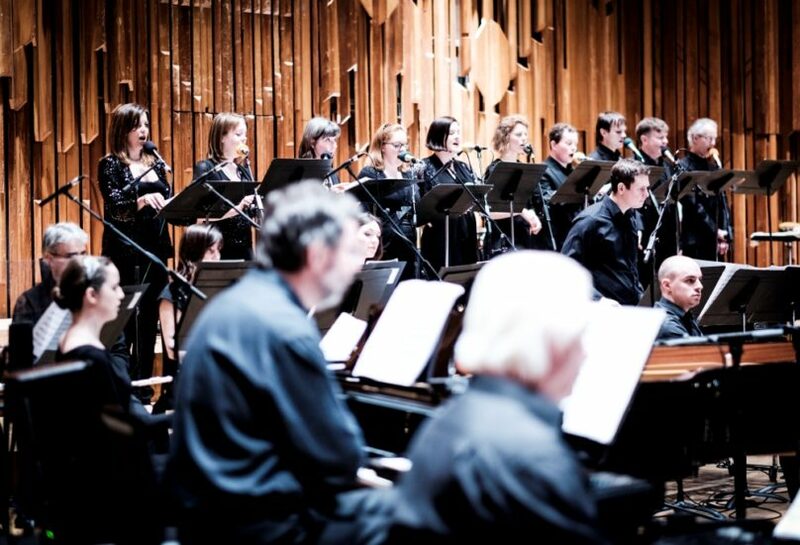 Recent seasons have included the world premiere of John Tavener’s last major concert work, Flood of Beauty, a US tour in Netia Jones’ acclaimed production of Curlew River, the London premiere of James MacMillan’s St Luke Passion, and appearances in London’s Barbican Hall for Handel’s Messiah, MacMillan’s Seven Last Words from the Cross and Steve Reich’s remarkable The Desert Music broadcast live on BBC Radio 3. 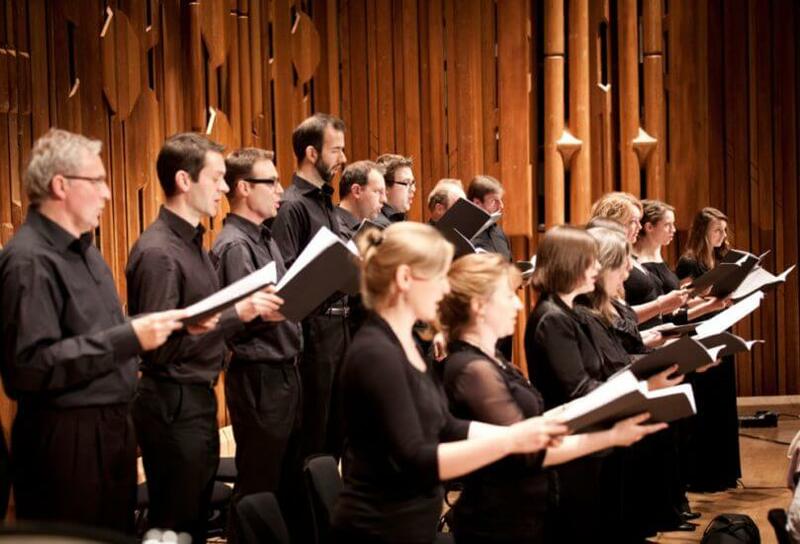 Britten Sinfonia Voices’ 2017-18 season will include Easter performances of Mozart’s Missa Brevis alongside Stravinsky’s Mass conducted by Eamonn Dougan.